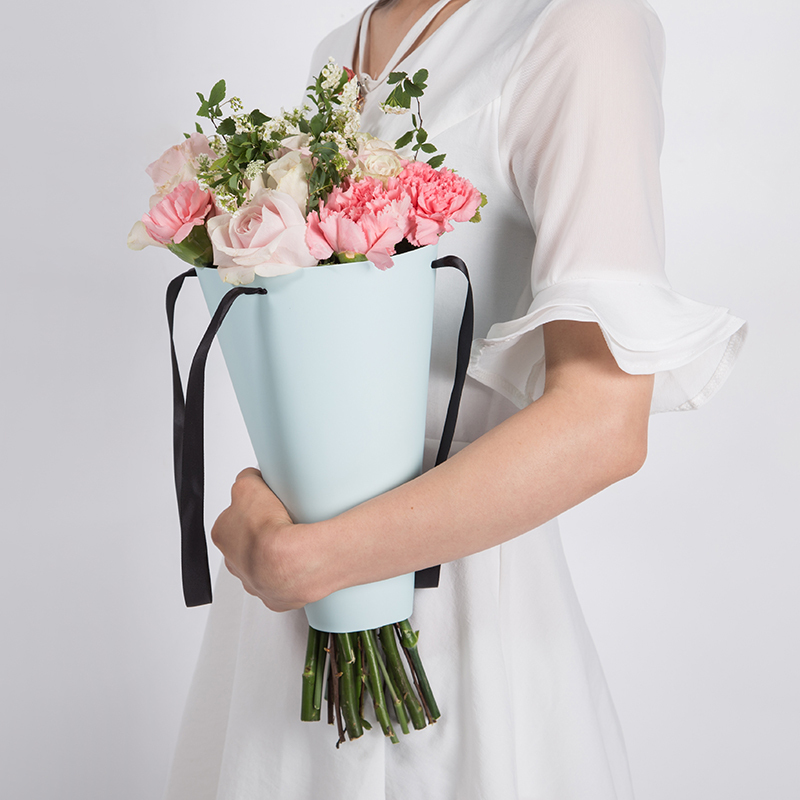 The Paper Round Flower Box With Lid Ribbon is made of 350gsm paper with a ribbon handle, and it is one of our main products of Flowerbox. 2. 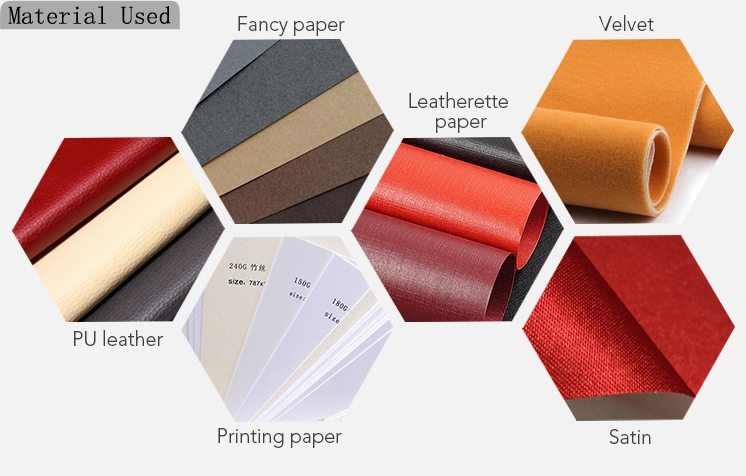 The fancy paper chose as cover paper to make it simple without printing, thus customers can purchase it at very low quantity. 3. Embossing on the surface to make it deluxe. 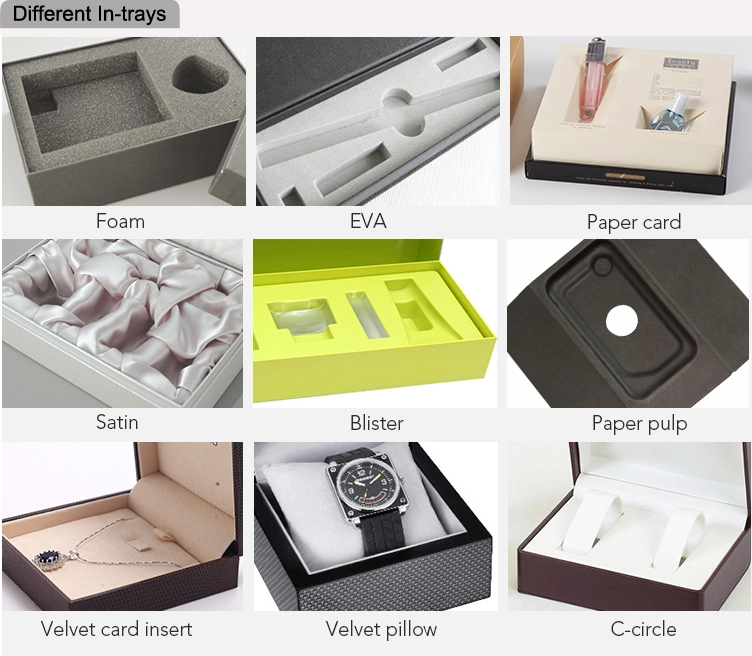 Until now, we have different types of printing machines, die-cutting Machine, surface finishing, and hot stamping machines. 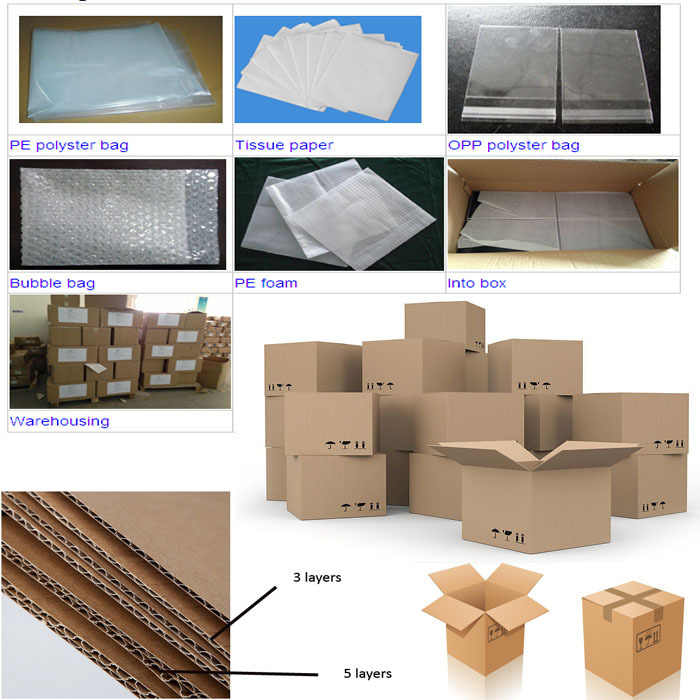 process from raw material, artwork, CTP film, printing, surface finishing, die cut, QC, packing, shipping. 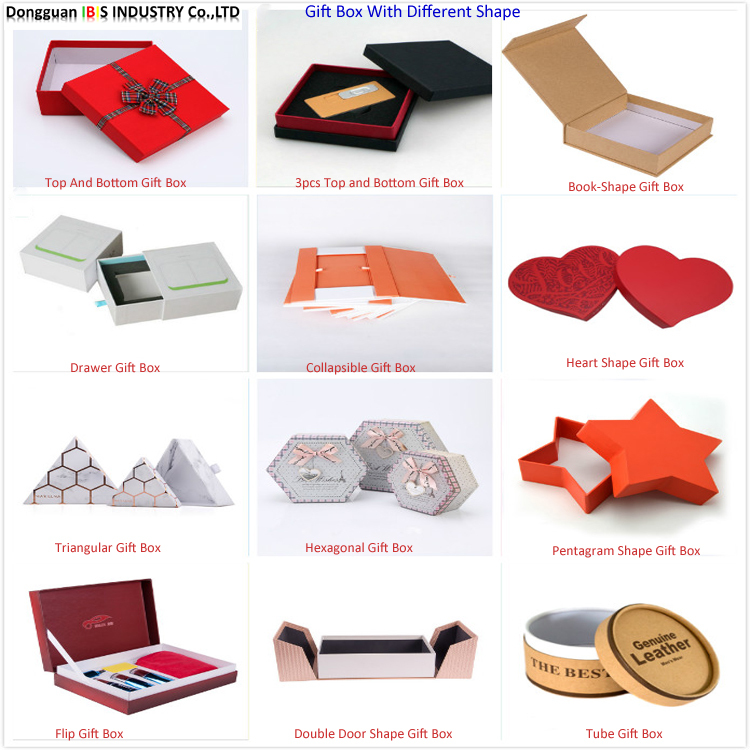 Looking for ideal Paper Round Flower Box Manufacturer & supplier ? We have a wide selection at great prices to help you get creative. 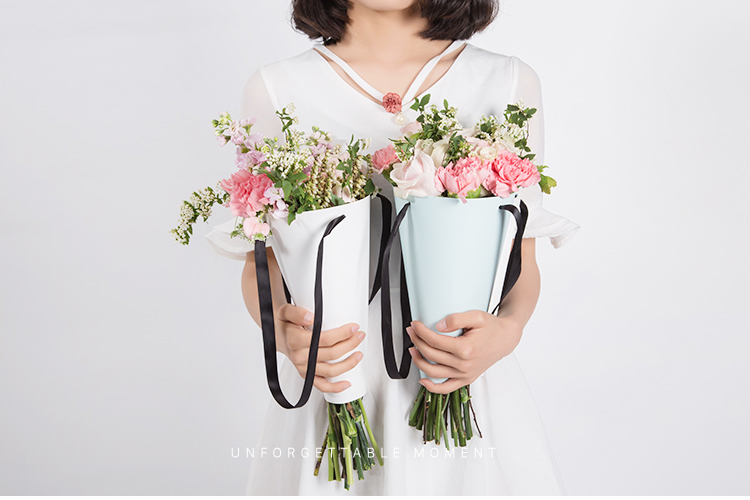 All the Flower Box With Lid Ribbon are quality guaranteed. 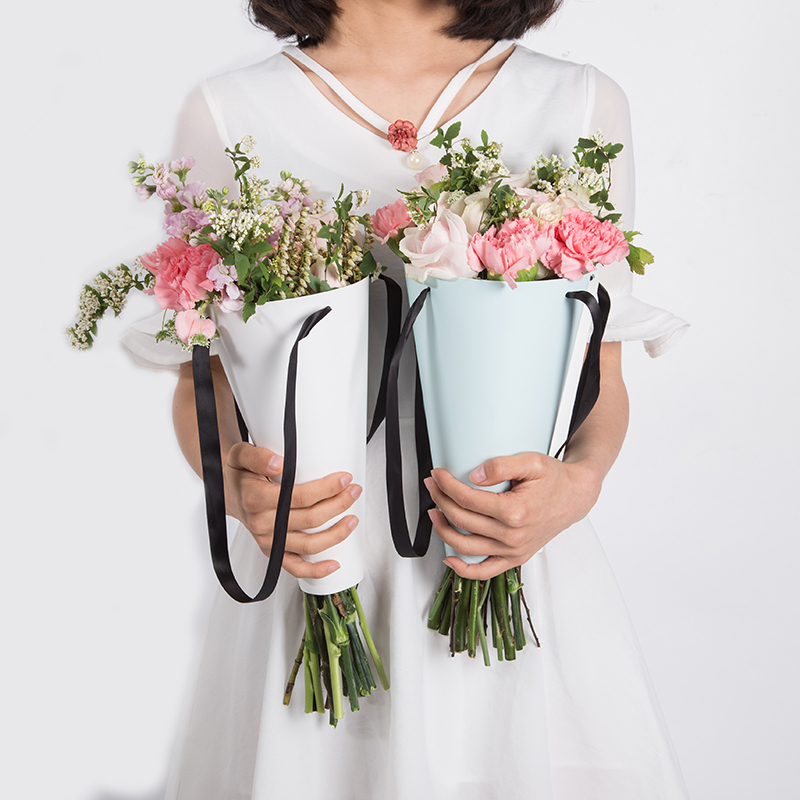 We are China Origin Factory of Round Flower Box With Lid Ribbon. If you have any question, please feel free to contact us.